Compassion means we care about others, treat them with kindness, and feel a strong desire to help people in need. Compassion is empathy in action. For a seven-year-old, compassion might look like giving a hug, making a card, or saying something kind to help a friend or family member who is feeling sad or upset. It can also look like reaching out to a peer who looks lonely – or hearing about a community need and wanting to do something to help others, even if they do not know them. Prunella's friend uses braille to read. Your child can learn more about braille by reviewing an alphabet chart and translating typed text into braille. 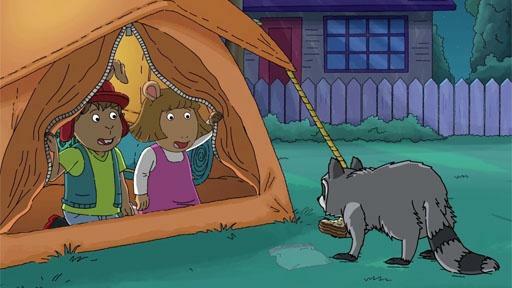 D.W. and Bud are visited by a furry guest while camping in the backyard. 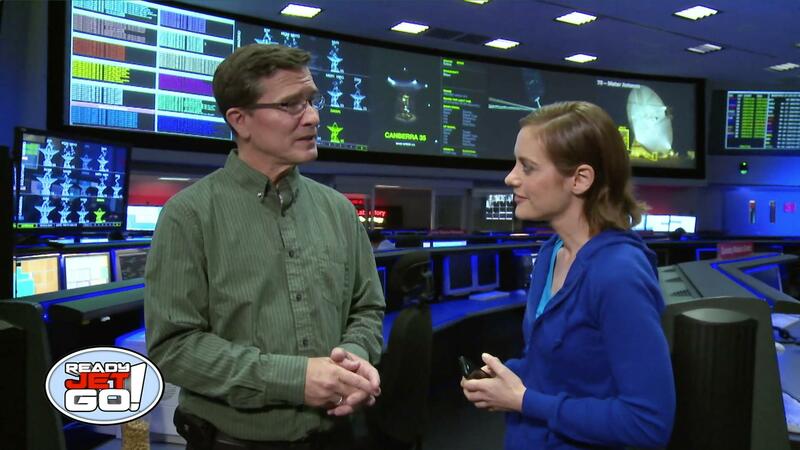 Astronomer Amy Mainzer meets with the operations manager at mission control.